We all love fun surprises, don’t we? 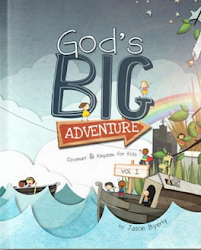 About 2,000 years ago, God gave us the biggest and best surprise of all time. Jesus is alive! 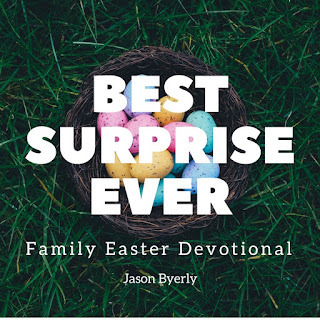 Help your family get ready to celebrate the resurrection with these seven devotions leading up to Easter Sunday. 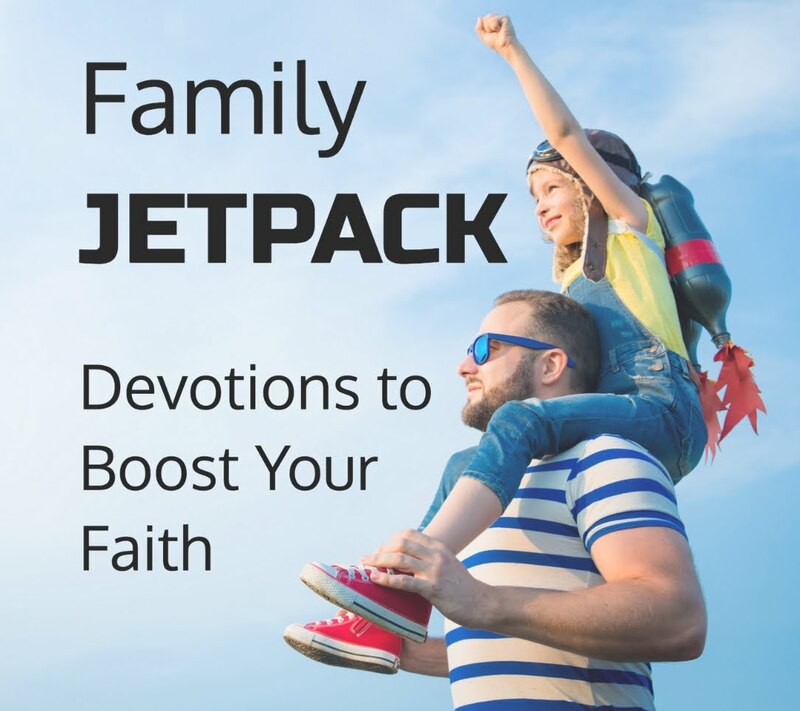 Sign up to receive this seven-week e-mail series and other free family devotions here. 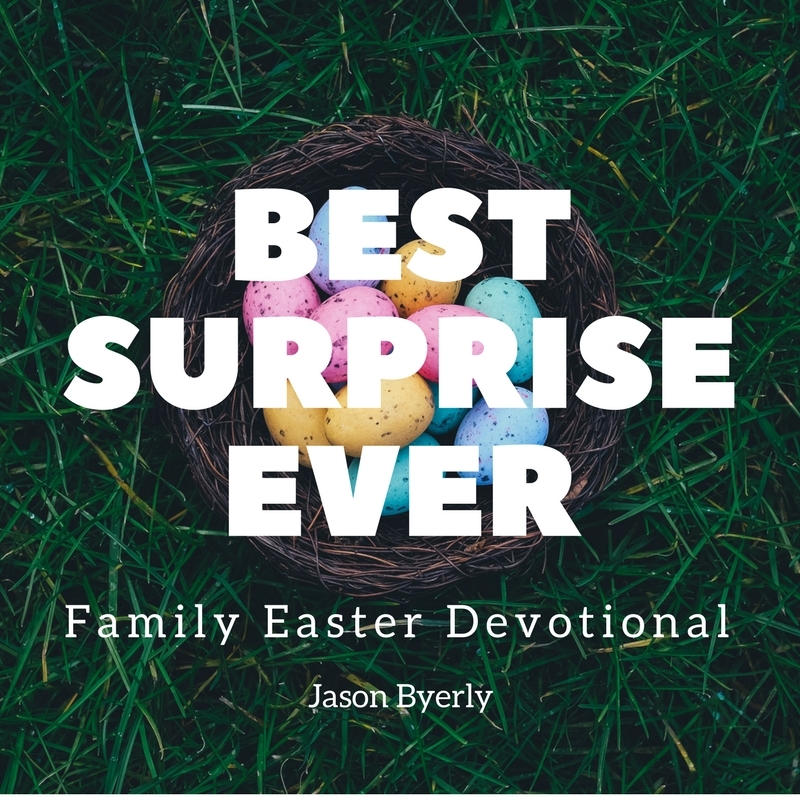 You will receive Best Surprise Ever delivered straight to your inbox each week starting Wednesday, February 14th and continuing through Easter. Surprising Life: The Tomb Is Empty!